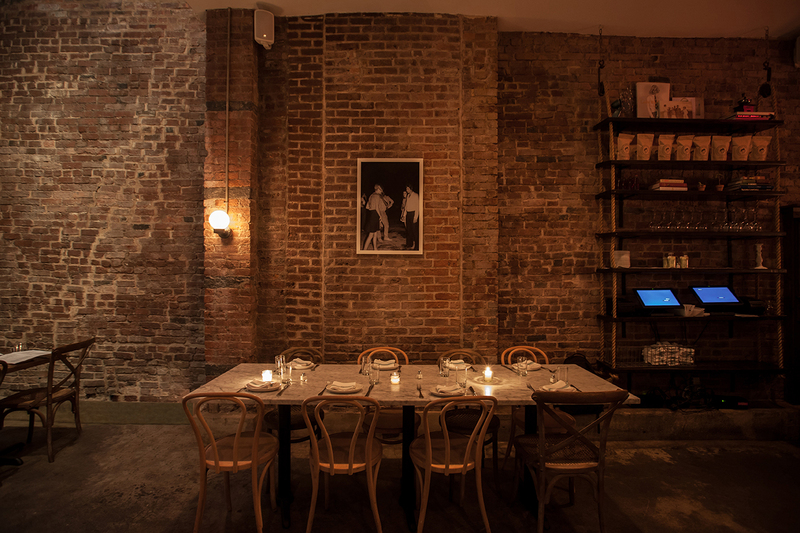 SouthWest NY, nestled in the heart of Tribeca, serves up Southwestern classics with a refined twist. Infused with the bright and bold flavors of Mexico and Latin America, Oaxaca-born Chef Antelmo Ambrosio has created a Mother’s Day menu that will be sure to please your turquoise earring-wearing, Southwestern loving mom. Or any mom for that matter. SouthWest NY’s special Mother’s Day menu is on offer from 12 pm to 9 pm. Dine outside and enjoy starters like Smoked Salmon Flat Bread ($13.50) with shaved red onion, capers, crème fraiche and chives or Duck Foie Gras ($15.00) with mixed berries compote and fennel crostini. Healthy delicious entrees like Jumbo Grilled Shrimp ($19.00) with grilled asparagus and blood orange vinaigrette will undoubtedly leave room for a Raspberry Lemon Drop ($ 8.00) with lemon mousse, raspberry preserve, lemon glaze and fresh raspberries. 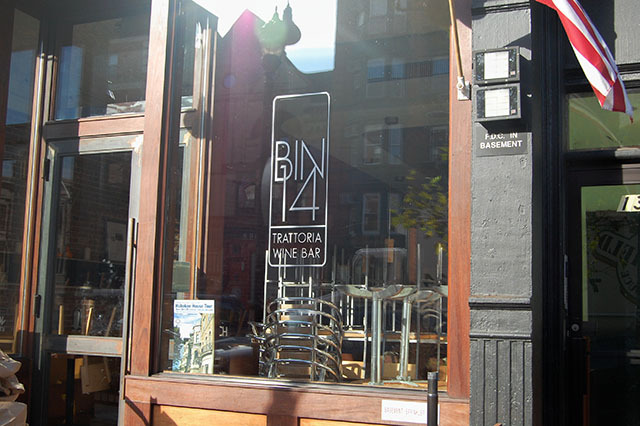 Galli in Soho this Mother’s Day and really give mom a treat — the luxury of not having to cook! She can enjoy Italian classics (such as baby rice balls, mozz chips, Pasta Norma, Chicken Parm, & more) passed down from Steven Gallo’s (Chef & Owner) own mother. So this Mother’s Day come to Galli and really feel like your at home with the family! 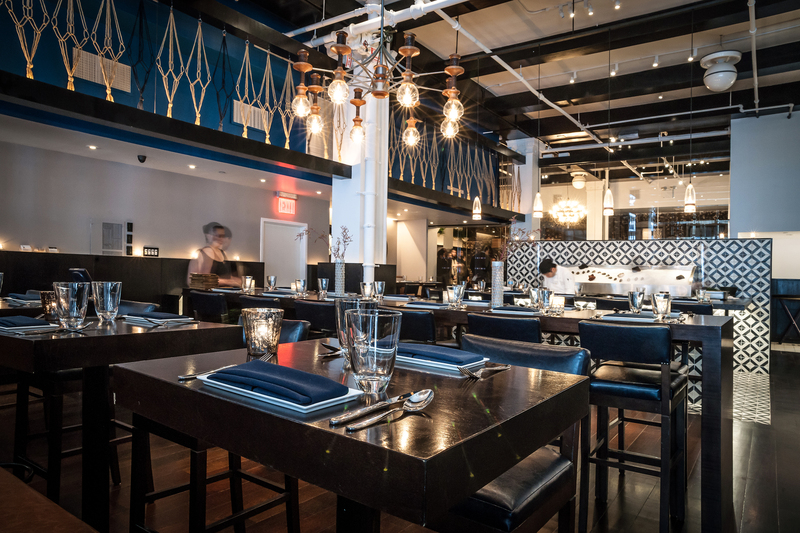 Sarabeth’s is the quintessential Mother’s Day restaurant and in addition to their full dinner menu on May 12th, the sprawling Tribeca location will also offer a specialty menu. Executive Chef Lee Scheffler cooks from the heart, which is evident in items like Filet Mignon ($31) with sautéed spinach, Portobello mushroom and mashed potato, Lobster Salad ($17) baby vegetables, frisee and citrus vinaigrette. And for a sweet end to your meal, try the Plum Peach Tart ($8.50) with fresh whipped cream. Let mom enjoy dishes inspired by Chef Ramirez’s own family dinners as a child at Raymi in Flatiron. Mouths are sure to water with a variety of dishes rich in flavor and cultural influence. The prix fixe menu is only $38 a person and offers a variety of dishes sure to please anyone. 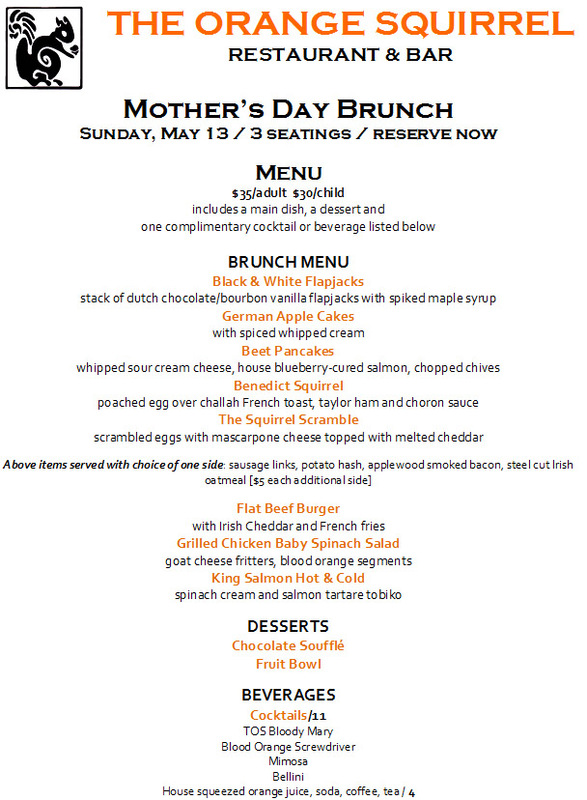 The Orange Squirrel – offers Mother’s Day Brunch with 3 seatings at 11 am, 12:30 and 2pm. Brunch includes choice of a main dish, a dessert and one complimentary cocktail or beverage for $35/adult or $30/child (see menu above). Make your reservations today! 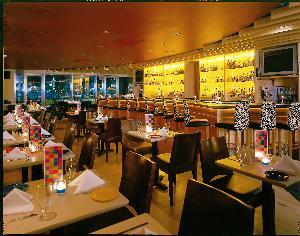 RARE The Steakhouse: Will be serving their a la carte menu from 1 to 6:30pm reserve at www.rarestk.com. The Dining Room at Anthony David’s brunch: $22.95 includes fruit & donuts, entree, & coffee/tea. Reserve at 201-222-8359. Bin 14 is offering a make your own “Momosa” Bar $8 with fresh fruits/juices. Reserve at 201-963- 9463. Cheers to a great Mother’s Day! This entry was posted in holidays, New Jersey, New York, New York City, North Jersey, nyc, Sara Monica, SCBD, SCBDExclusive, Small Chick Big Deals and tagged bin 14, dining destinations, Galli, mother's day, new jersey, new york, rare the steakhouse, Raymi, sara monica, Sarabeth's, scbd, small chick big deals, Southwest NY, the dining room at anthony's david, the orange squirrel by smallchickbigdeals. Bookmark the permalink.